Turning imagination into reality one race at a time. 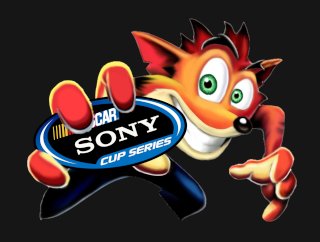 Home to one of the greatest offline racing series of all time. Can I read your shirt in brail?